medicine in a safe and comprehensive manner. 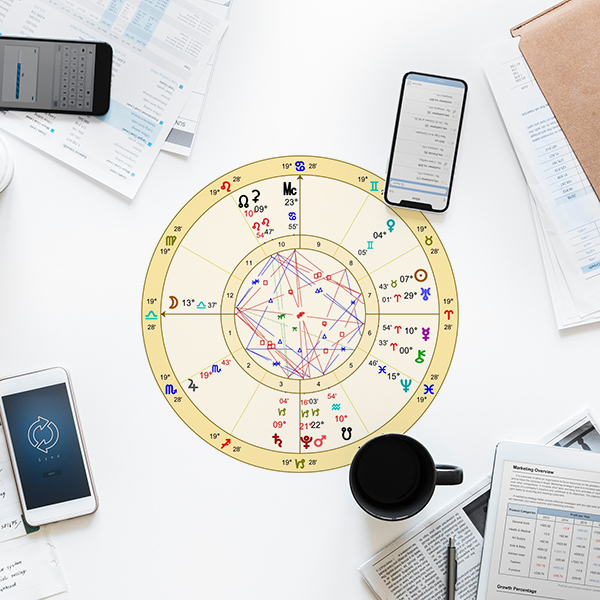 Its power is based on increasing the levels of internal communication within the body — stimulating the body’s own ability to regain and maintain a healthy balance. 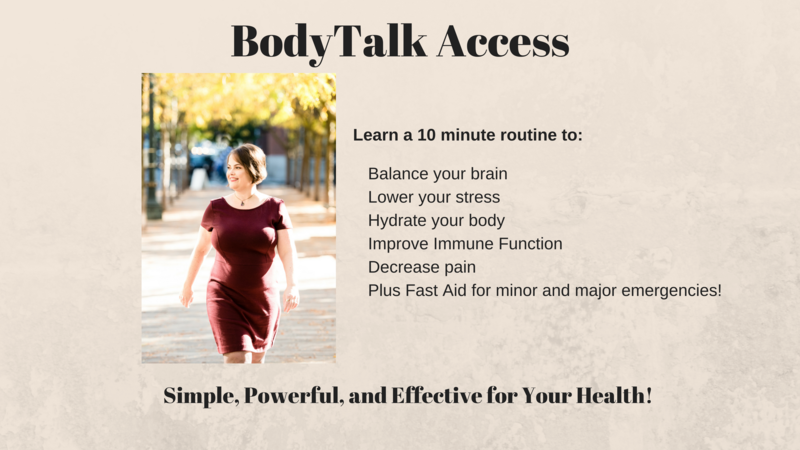 The BodyTalk Access wellness routine helps your body maintain its best energetic balance so that it can maintain good health, thus preventing disease. Being proactive in your health routine is one of the best things you can do for yourself. It’s right up there with eating healthfully, getting enough sleep and being physically active. Register and pay by April 5 for early-bird price of $150 (use code “earlybird”. Cost of the class after that dates is $175.